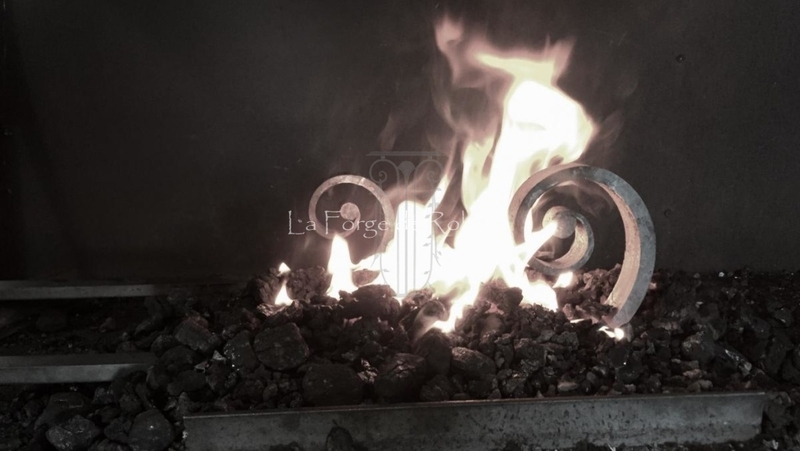 … is an art wrought iron company that I created in March 2011. With a 10 years experience, after an atypical career, this venture became obvious. in the south of the french department of Deux-Sèvres (79). It is in a larger workshop with a showroom where you can discover some of our achievements. 10 minutes from Niort, 40 minutes from La Rochelle and L’Ile de Ré, we step in the New Aquitaine region and throughout France. Member of the “Ateliers d’Art de France“, all our achievements meet a specification respecting values of our profession of art skilled metalworker. We forge all our decorations without using prefabricated pieces. Creativity, Originality and Personality are my inspiration criteria. This year 2018 was rich in achievements. The big news this year is of course the move of the company to new premises. Discover the new 2018 achievements by clicking here.